Your destination wedding! Impiana Private Villas Cemagi is the perfect venue to celebrate your once in a lifetime moment. 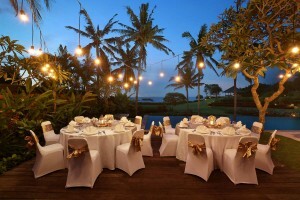 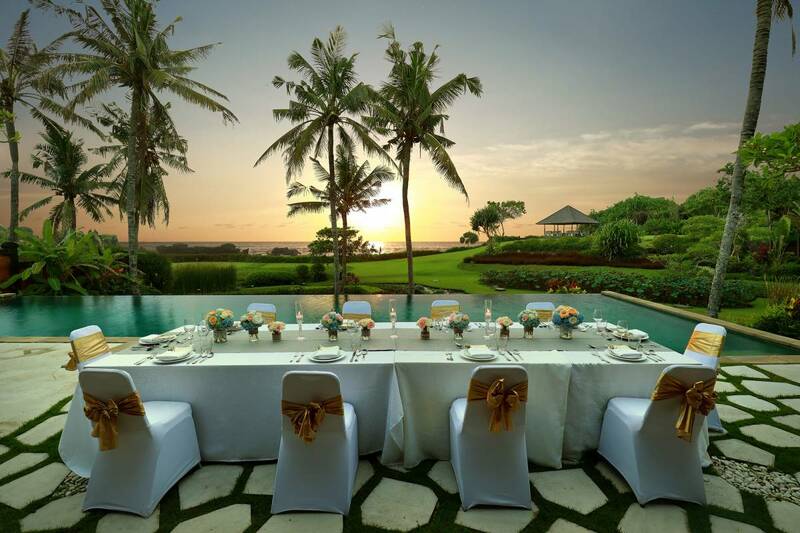 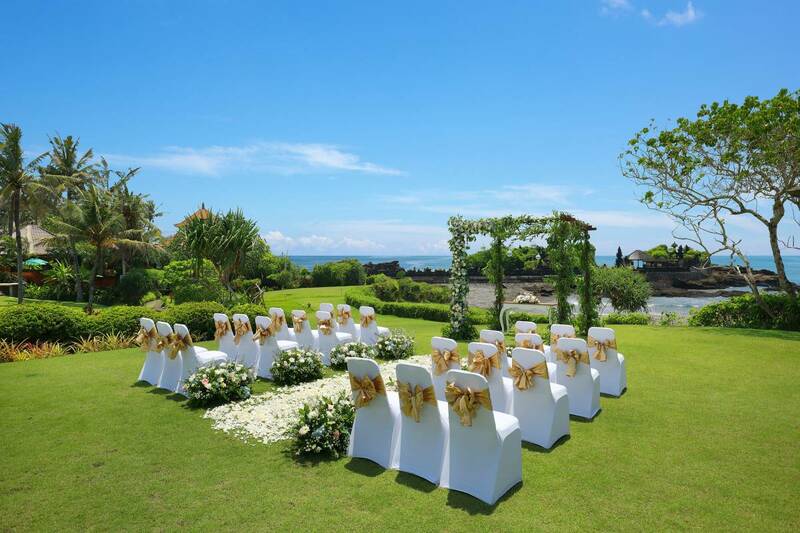 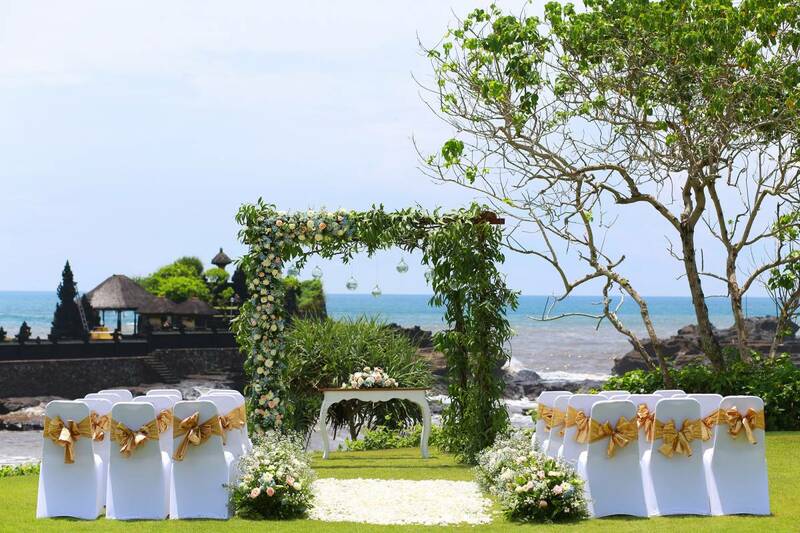 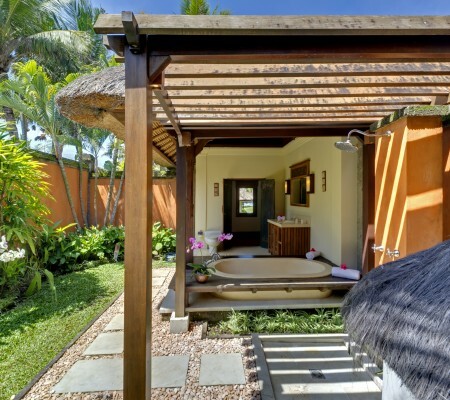 From the splendour garden wedding to the elegant sunset wedding ceremonies with picturesque of the Indian Ocean and the magical Balinese temple that create an instantly romantic mood for your destination wedding. 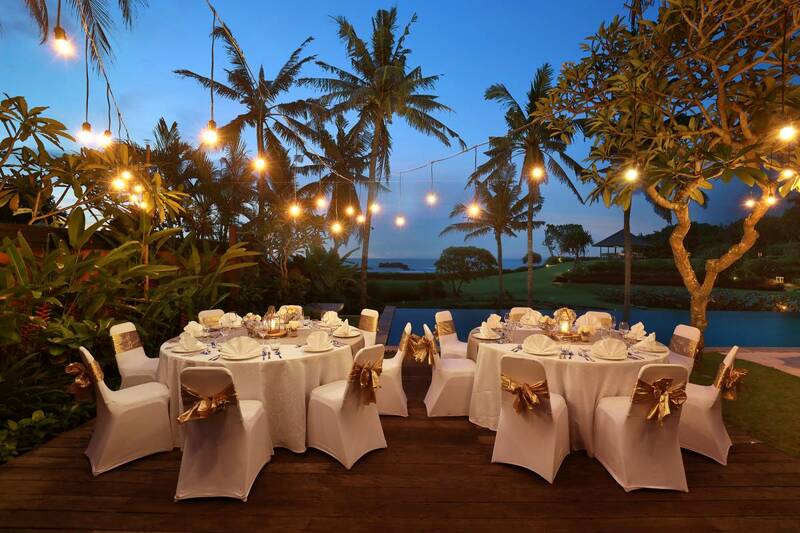 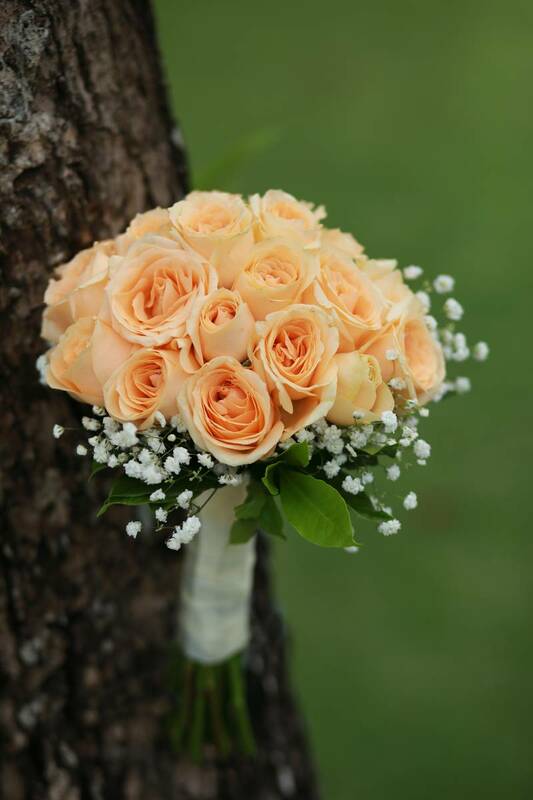 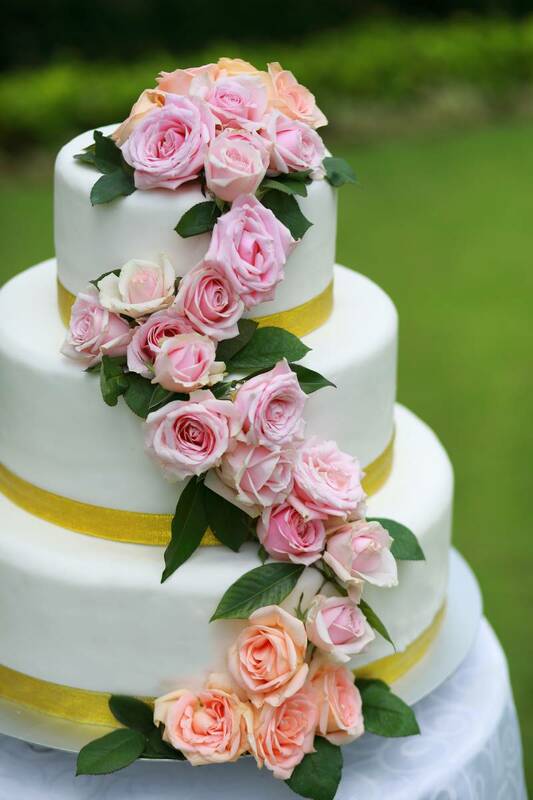 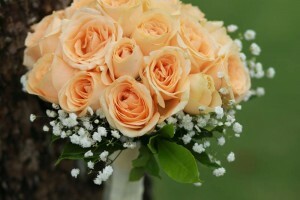 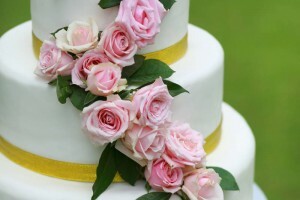 At Impiana Private Villas Cemagi, our professional wedding specialist will assist to create a wedding celebration that is distinctively you, as each wedding is as unique as the individual couple.